Where friendship, faith building, and fun come together. Play games, sing songs, meet new friends all while learning God’s word! 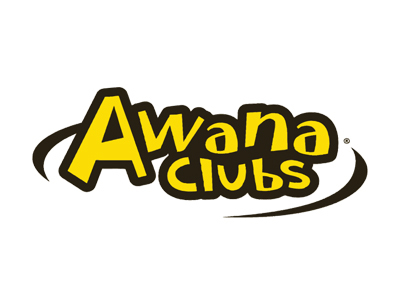 AWANA is a club for kids designed to help churches and parents work together to develop spiritually strong children who faithfully follow Jesus Christ.